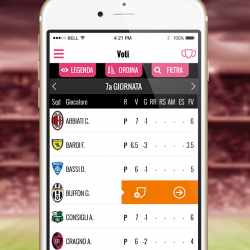 FantaNews has been created in collaboration with Gazzetta dello Sport . 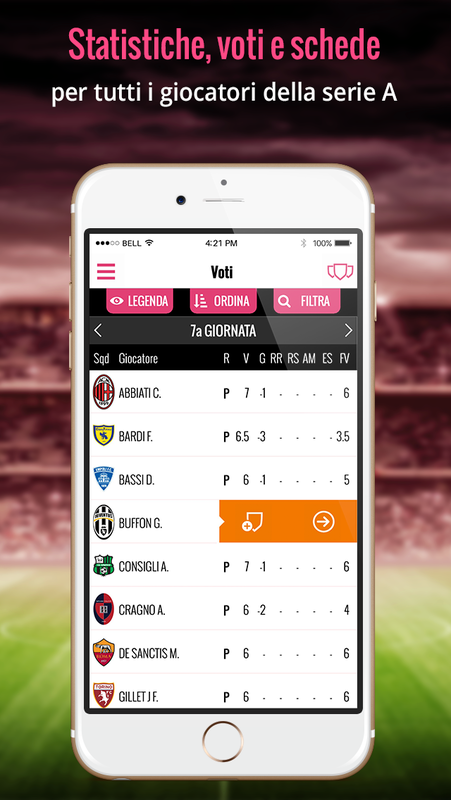 It is a great tool to support the italian soccer fantasy game players. 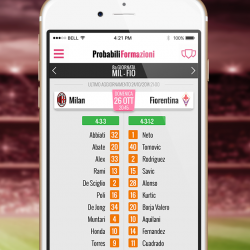 Packed with a lot of cool features, like realtime match updateds, votes, statistics, news and analysis, FantaNews is the first outcome of our work with RCS Mediagroup. 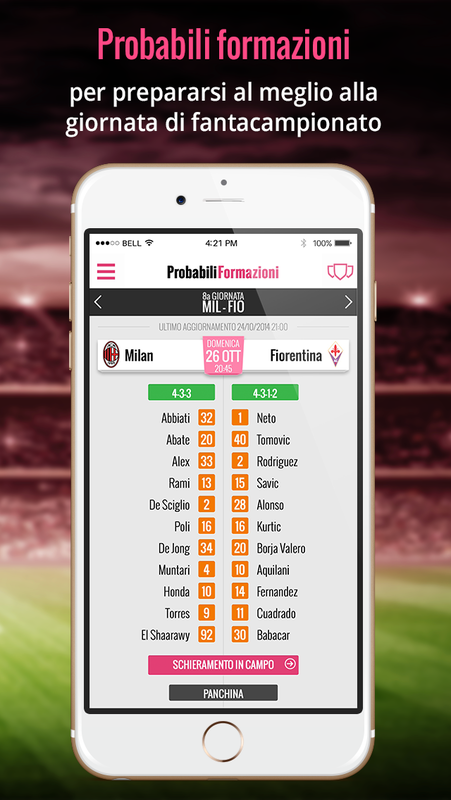 The app is available for iOS and Android as well.